The most important Football Friday on The Closing Line! The Big Man on Campus solo hosts this Football Friday episode before Superbowl LIII. Big Man gets prospects from a multitude of callers. Plus Big Man asks callers their thoughts on some wild Prop Bets for Sunday. 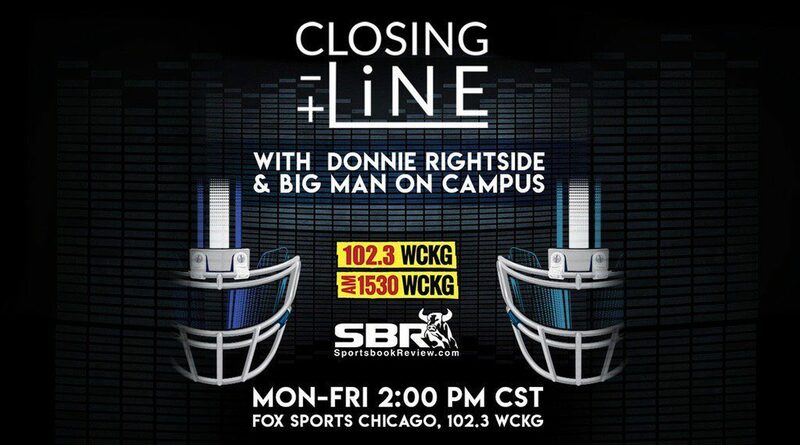 The Closing Line with Donnie and The Big Man on Campus! Weekdays 2p-3p Central time on AM 1530 WCKG Chicago. https://www.WCKG.com Get your #stats,#odds,and … [Read more...] about The most important Football Friday on The Closing Line!